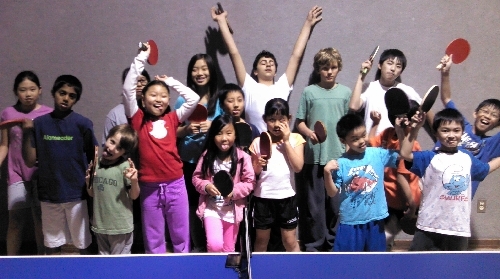 Alameda Table Tennis Club is home of the 2011 BATTF League champions the Alameda TTC Cadets! 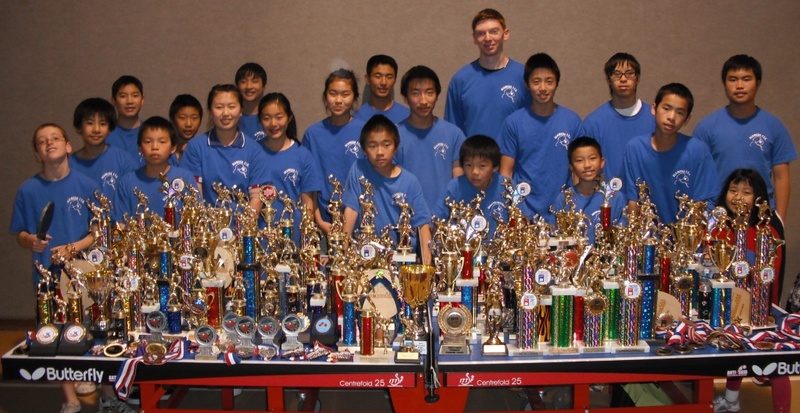 Alameda TTC’s juniors are among the winningest in the nation, including many national titles. Click here for a partial list of their achievements. 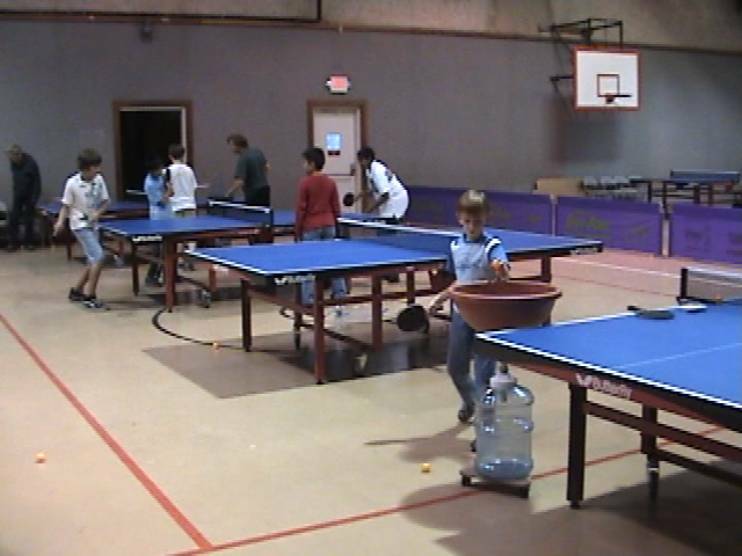 Table Tennis training is serious business! Well, maybe not always. 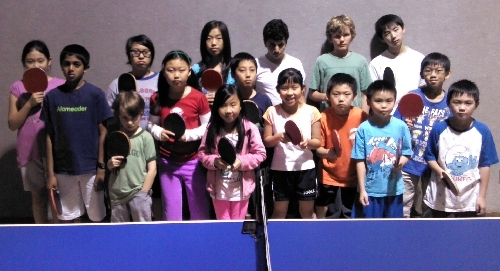 Alameda Table Tennis club's kid's programs are producing national champions, and are among the best in the nation. If you are interested in our kid's programs please register well in advance. If class is full please email to be placed on the waiting list. We regularly fill spots from the waiting list. Classes are Saturday from 12:30 - 2:00 pm. For ages 7 – 14 $475 + $25 Registration. * Please note your payment reserves your spot for the full duration of the session. There is no refund or credit for unused classes. Training takes place 4 days a week. Monday and Thursday evenings and Saturday and Sunday afternoons. Training takes place 4 days a week. Tuesday and Thursday evening and Saturday and Sunday afternoons. To sign up call 510-306-1150. All new students to intermediate and advanced training must be approved by ATTC coaches prior to enrollment. 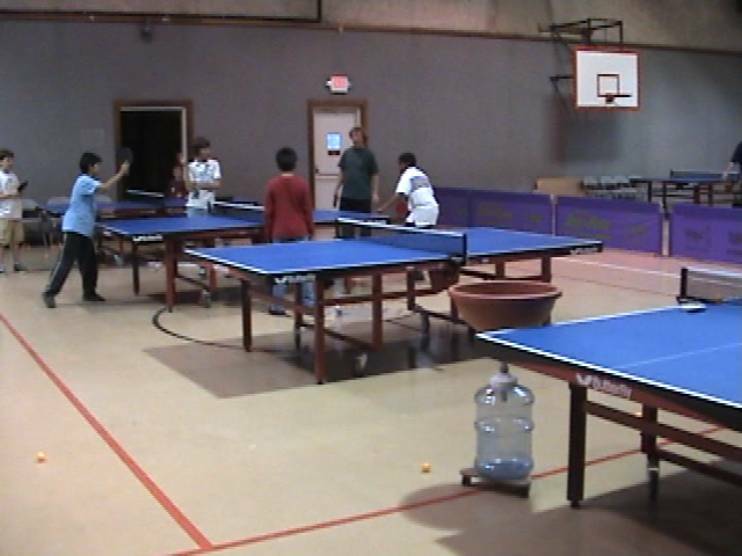 No formal coaching, paid or unpaid, may take place in the facility without prior approval.